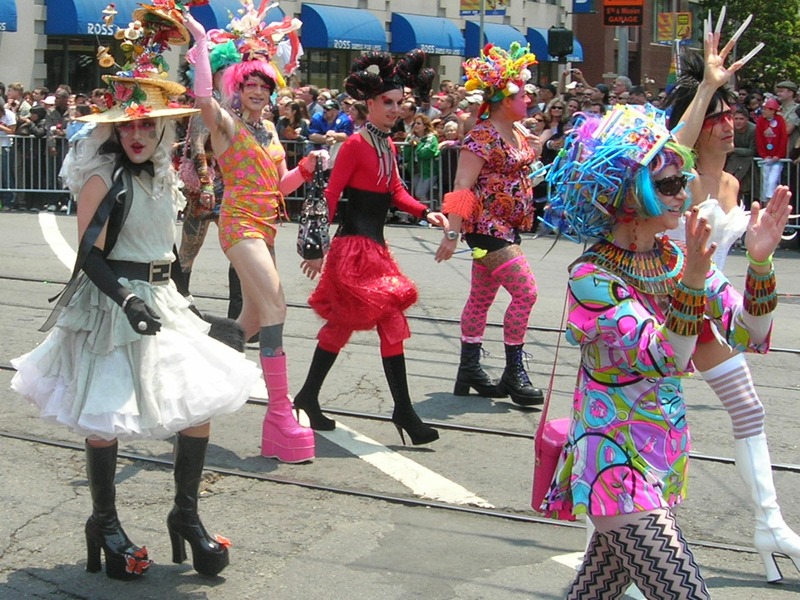 It’s time for another Pride parade on Market Street! I can’t be there, and if you’re reading this, I guess you can’t be there either. So, here is the link to a live feed, courtesy of Channel 2 News. This is much better viewing than our President on Fox and Friends, friends! 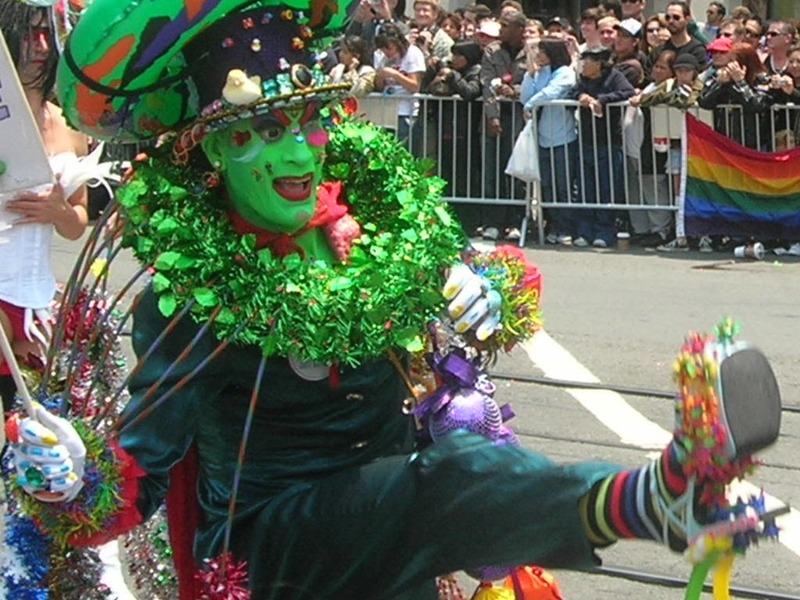 Not to make a joke, but San Francisco prides itself on being accepting of everyone, no matter who you are, and Pride really illustrates this point. It all started in New York with the Stonewall Riots, and that event was a huge move forward in the beginning of the LGBTQ rights movement. Our country has progressed a lot since those early days, and as an LGBTQ ally, I am proud to know and care about lots of folks here in the City who are here because of its acceptance of all people, regardless.